Instant pore cleansing and effective action on visible skin problems, in just 5 minutes. Gentle, pleasant and quick to use, easy to wash away, with no ‘tight skin’ feeling. 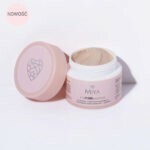 Formula with [5% azelaic acid + glycine] complex, pink and white clay, raspberry seed and jojoba oil, vitamin E and provitamin B5. In just 5 minutes, it cleanses and unblocks skin pores, blackheads and imperfections. Mattifies, moisturizes and improves skin condition, reduces greasy appearance of oily skin. Used regularly twice a week, it clearly reduces visibility of pores, blackheads and imperfections. It prevents the formation of new ones and regulates sebum production. Effective cleansing and epidermis exfoliation in just 5 minutes. Effective cleansing – in just 5 minutes, your skin is cleansed, mattified, pores are unblocked and imperfections are cleansed. Specific action – thanks to the [5% azelaic acid + glycine] complex, clays and oils, it works thoroughly and effectively on visible skin problems. Trouble-free T-zone – if your forehead, nose and beard require stronger cleansing, apply myPUREexpress to these parts for 10 minutes. Pleasant to use – it spreads nicely and is easily washed without feeling of tension and tightness of skin. 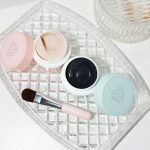 Practical jar – you decide how much product you put during one application, nothing goes to waste. Always at hand – no need to worry about the stock of disposable sachets, so you can regularly take care of your skin. It normalizes sebum production, brightens discolorations and has antibacterial and anti-inflammatory properties. It moisturizes and firms skin. Cleans skin, restoring its vitality. Narrows pores and revitalizes skin, refreshes, mattifies and nourishes it. Moisturizes, smooths and soothes. It leaves skin soft, smooth and calm. Perfectly smooths and nourishes skin, protecting it from drying and ensuring the correct level of its hydration. “Youth” vitamin. It fights free radicals, nourishes and smooths wrinkles. Moisturizes, soothes and smooths skin. That’s all it takes to cleanse your skin of imperfections and blackheads. 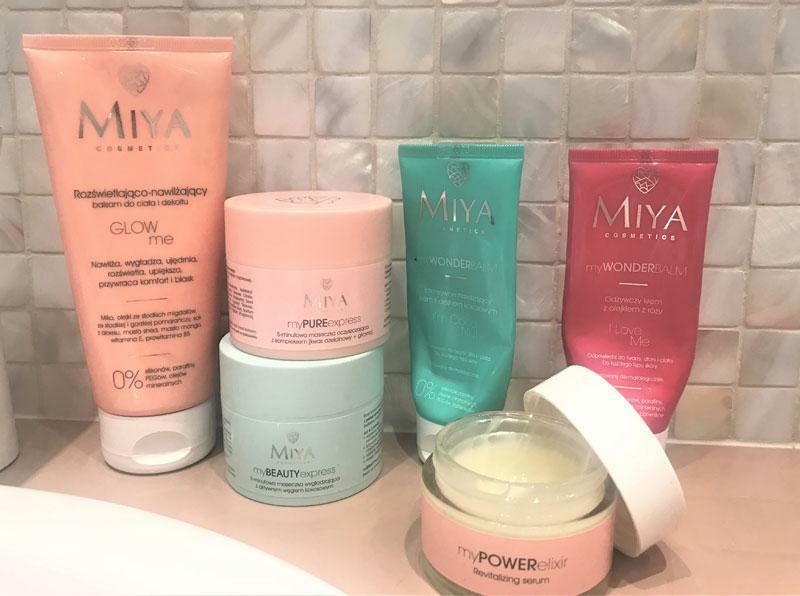 Just open the jar and use the mask as per your skin needs – for the whole face when you need an overall cleansing or only for selected zones that need more attention. It works instantly, you can see the effects in just 5 minutes. If your skin needs stronger cleansing, leave it up to 10 minutes. 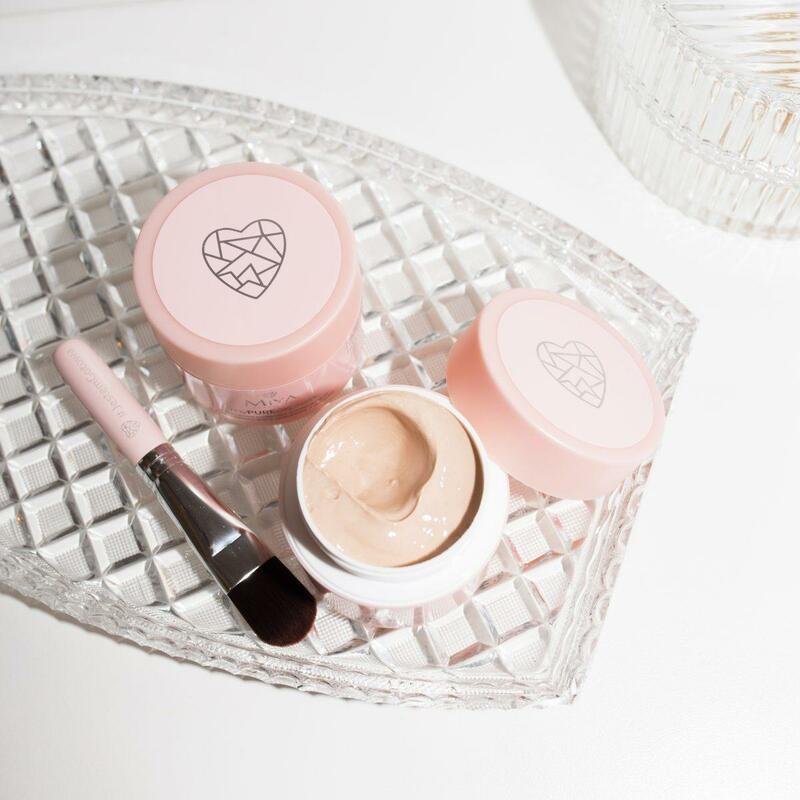 You can immediately apply myWONDERBALM cream, myBEAUTYessence or myPOWERelixir serum. Thanks to this, the active ingredients in those products can penetrate deeper and can take care of your skin beauty more effectively. You can combine myPUREexpress and myBEAUTYexpress masks freely, depending on the needs of your skin, providing the selected face parts with the right care. 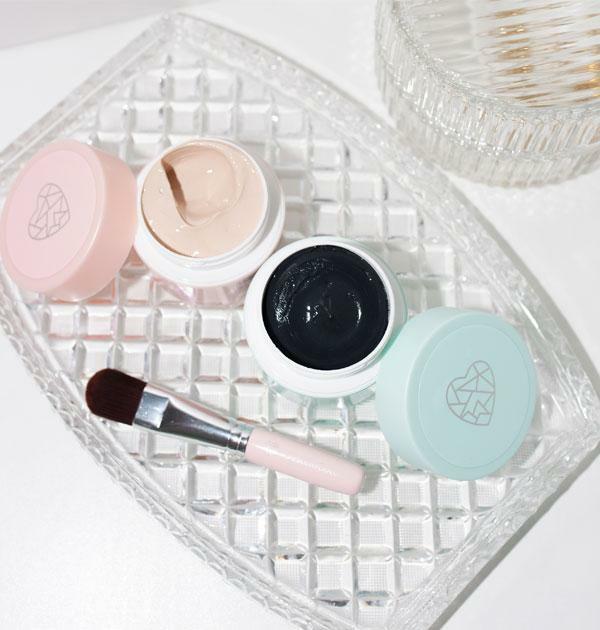 Combining face masks the way you like, you do not waste anything, you use just the right amount. You can see the effects in just 5 minutes, so you don’t need to await a free evening – it works just as well in the morning, while ironing clothes or preparing quick breakfast. When you need WOW effect. Upcoming important meeting and you just noticed that your skin needs extra care? 5 minutes with myPUREexpress and you will have your skin feeling fresh and cleansed straightaway. Not fancy spending lots of time in the bathroom? 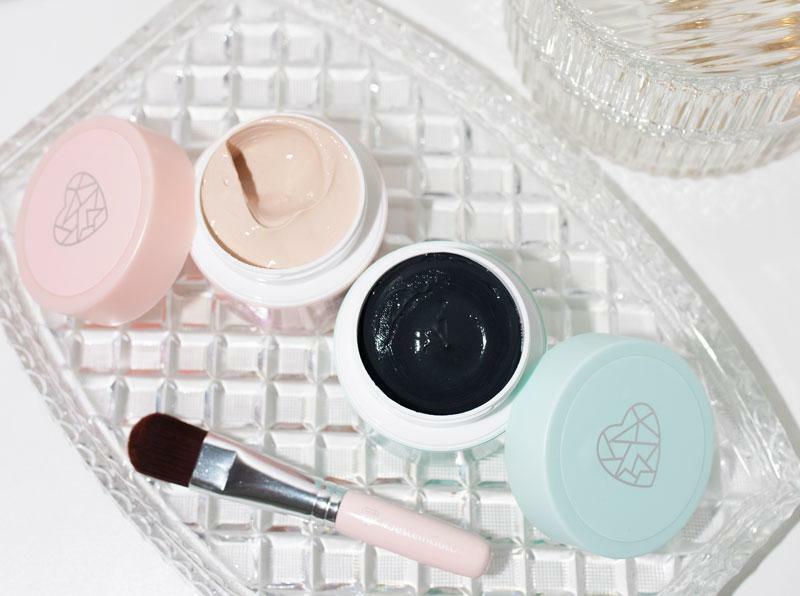 Use each moment for skin-care without effort – the express mask will work wonders when you brush your teeth, apply balm or … browse the latest e-mails. Aqua (Water), Kaolin, Montmorillonite, Isostearyl Isostearate, Panthenol, Cetearyl Alcohol, Glyceryl Stearate Citrate, Potassium Azeloyl Diglycinate, Illite, Rubus Idaeus (Raspberry) Seed Oil, Simmondsia Chinensis (Jojoba) Seed Oil, Glyceryl Stearate, Methylpropanediol, Glycerin, Tocopheryl Acetate, Xanthan Gum, Sodium Phytate, Alcohol, Phenoxyethanol, Caprylyl Glycol, Parfum (Fragrance), Linalool.